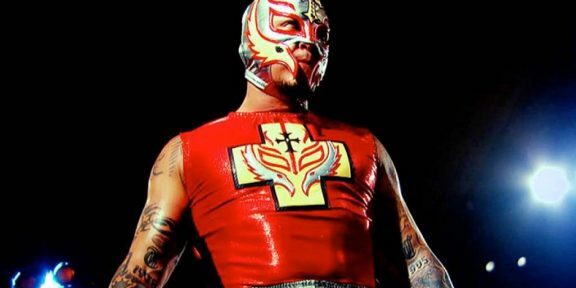 Rey Mysterio made a surprise appearance during yesterday’s WWE’s non-televised live event in Hidalgo, Texas. The former World Heavyweight champion appeared halfway throughout the show and announced that he would be returning to the ring on October 16, which happens to be a show in Queretaro, Mexico. Seth Rollins and Roman Reigns interrupted the segment and were about to attack the still-injured Mysterio however Big Show came out to save the day. 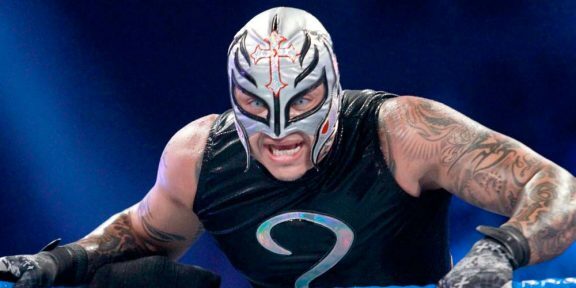 Mysterio has been out of action since March to take care of a knee injury which required surgery to repair.